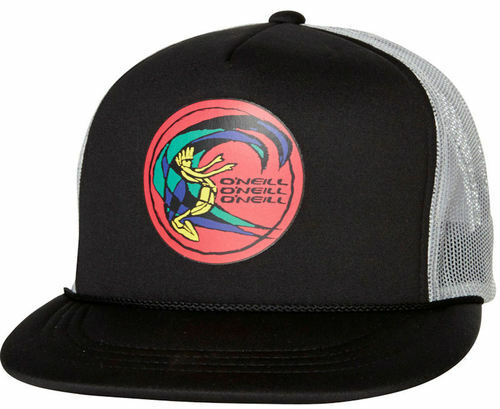 3.5	stars -	"Review for Oneill AC Surf Art Trucker Mens Cap" Mark Taylor This Oneill AC Surf Art Trucker Mens Cap is the best Caps and Visors I have tried. Let your head breathe in the Surf Art Trucker! 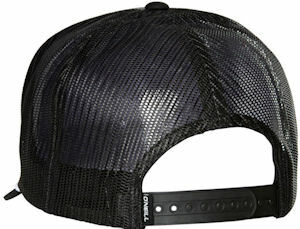 Breathable mesh paneling, snapback design and five colourways each featuring a different graphic, you'll be tempted to buy them all, we know we certainly are.